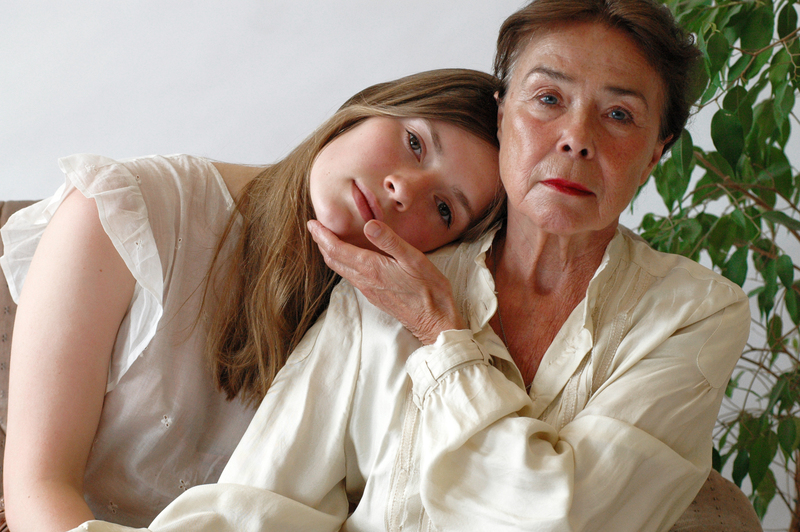 A performance about the complex bond that already starts in the womb, the secrets and the behavior between mother and daughter. 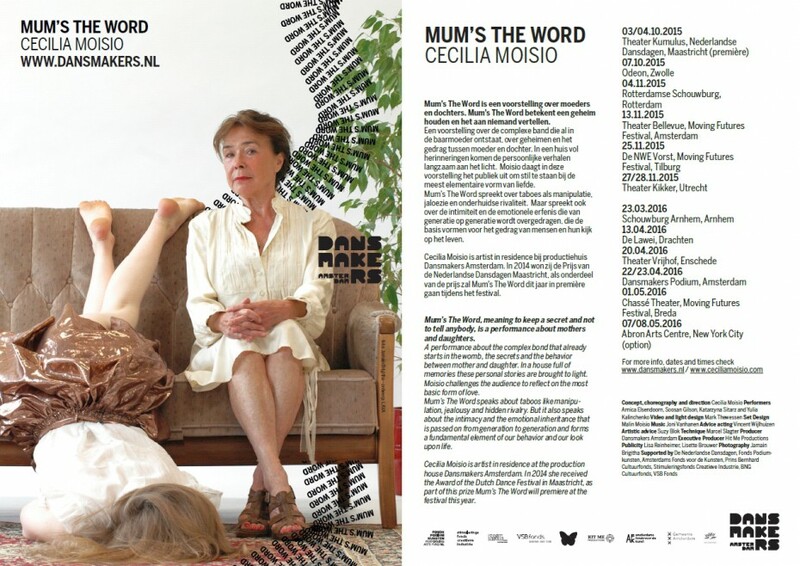 After the successful performances ‘Juxtapose‘ and ‘L.O.V.E.‘, Cecilia Moisio proceeds with ‘Mum’s The Word‘, a full-length dance and theatre performance for four generations of female performers. 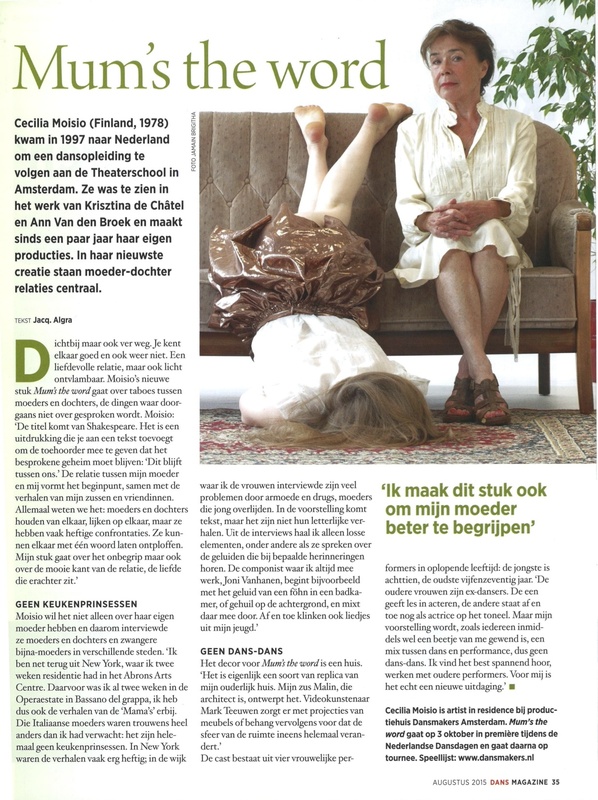 In 2014, she received the Award of the Dutch Dance Festival in Maastricht, the Netherlands, for upcoming choreographic talent. 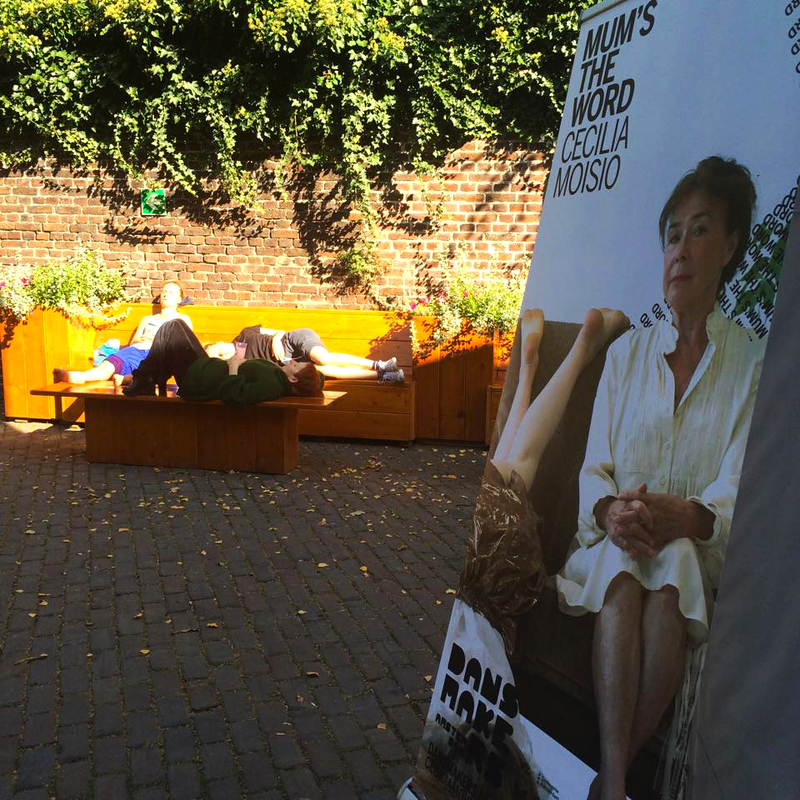 Mum’s The Word, as part of this prize, premiered at the Dutch Dance Festival on October 3, 2015.